Please note: Though this is the "small" Thoth Tarot deck, the cards are the same size as standard tarot cards. 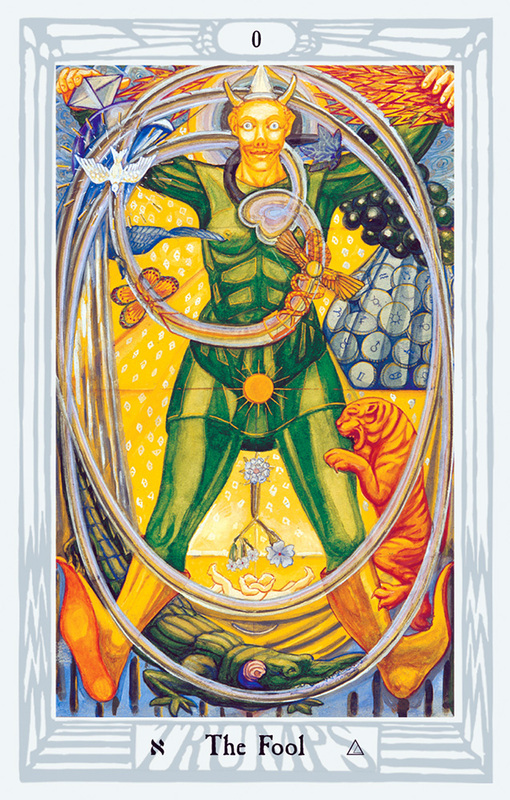 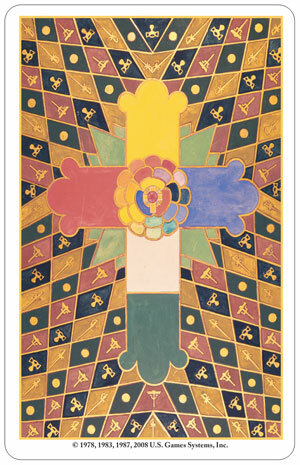 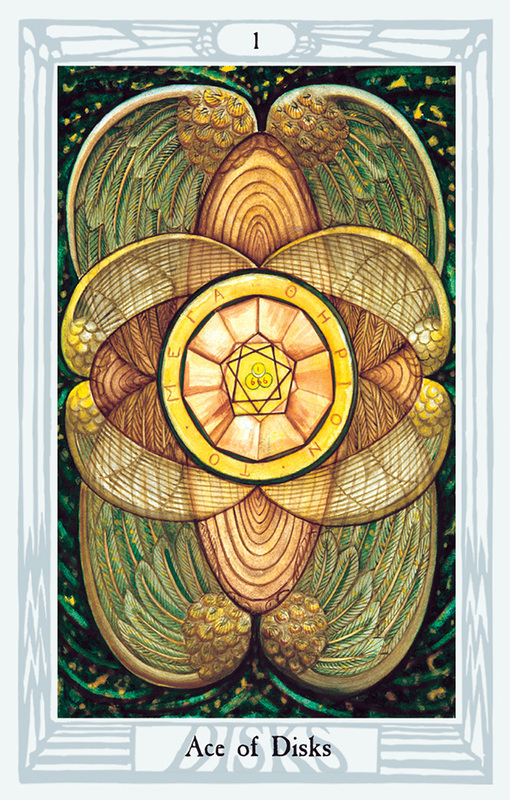 The "original" Thoth Tarot deck is now called the Large Thoth Tarot and is available here. 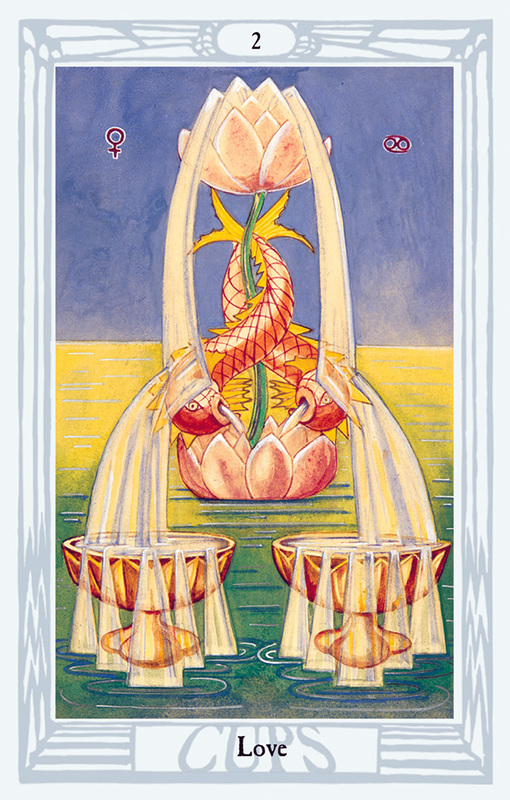 A complete departure from Arthur Waite's Rider-Waite-Smith deck, Aleister Crowley's tarot draws on Egyptian and Jewish symbolism and mysticism. 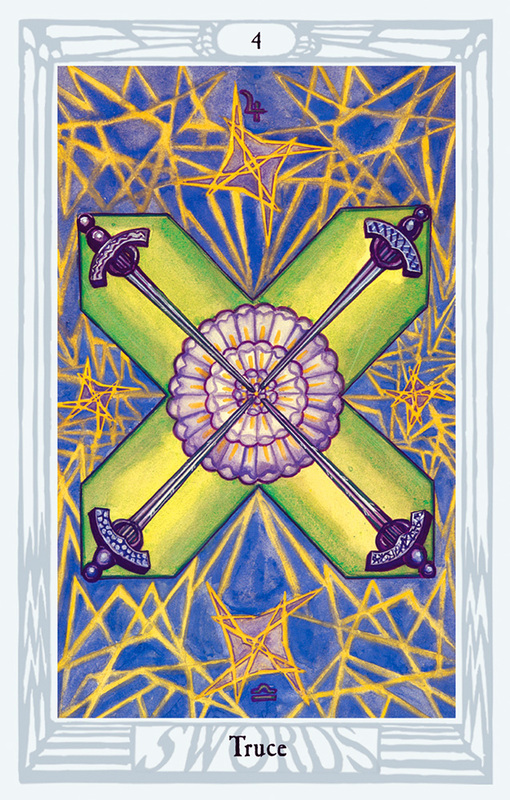 The result is a vivid deck that that has a more modern sensibility than the Rider-Waite, though Crowley and Waite were contemporaries. 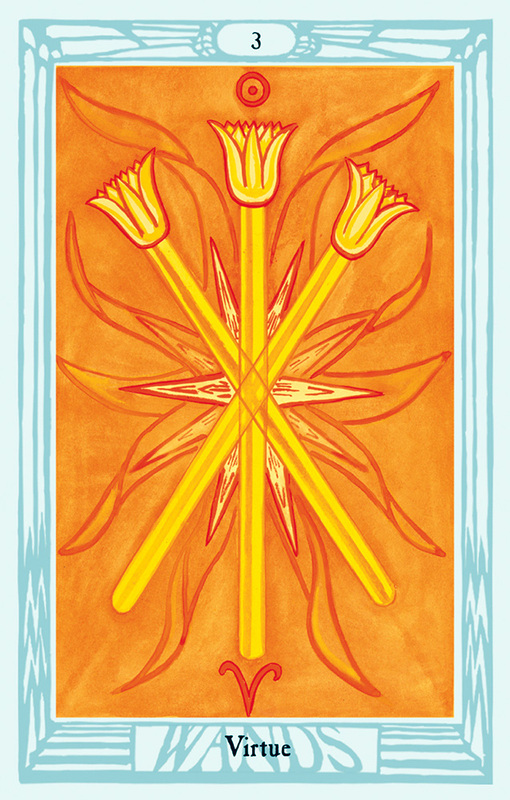 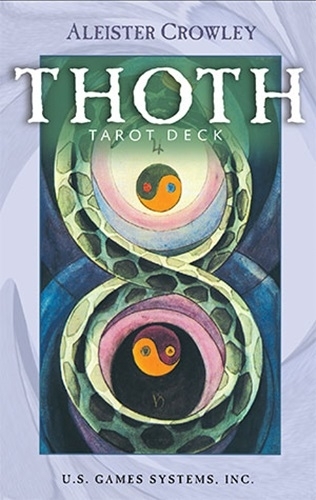 This edition of the Thoth tarot deck is designed to provide you with all you need to learn how to read the Thoth tarot, enhance those readings you already perform, and otherwise use the Thoth deck for your divination. 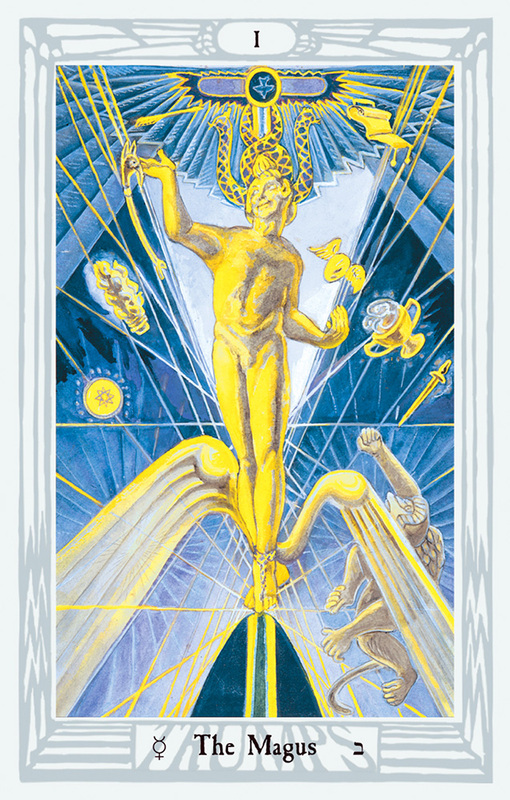 78 cards, cards measures 2-7/8" x 4-3/8"
Set weighs 1.31 lbs and measures 5" x 7"